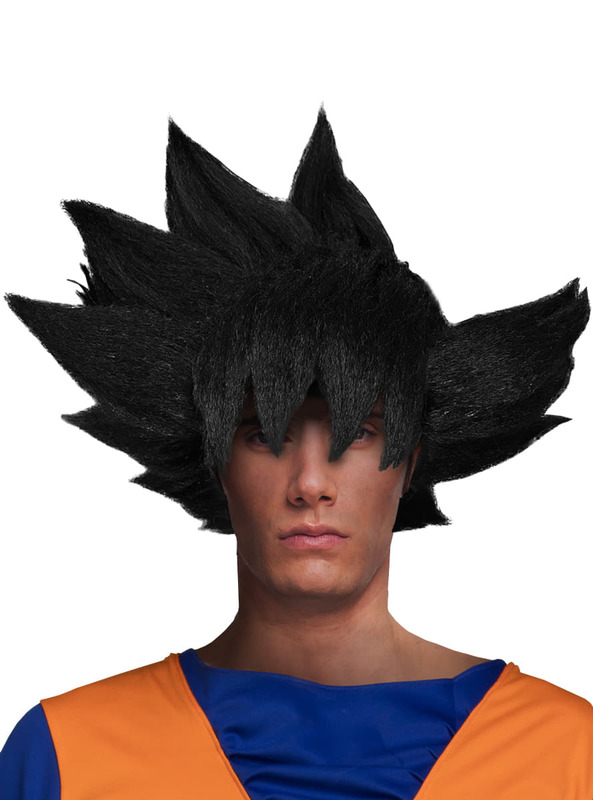 Turn into Goku, your favourite Dragon Ball character, with this Goku wig. Before becoming a Saiyan warrior, Goku has brown hair with spikes and silver highlights. But when he becomes Super Saiyan, his hair turns yellow. Upload your photos to Instagram with the hashtag #funidelia followed by #funidelia80218-0. 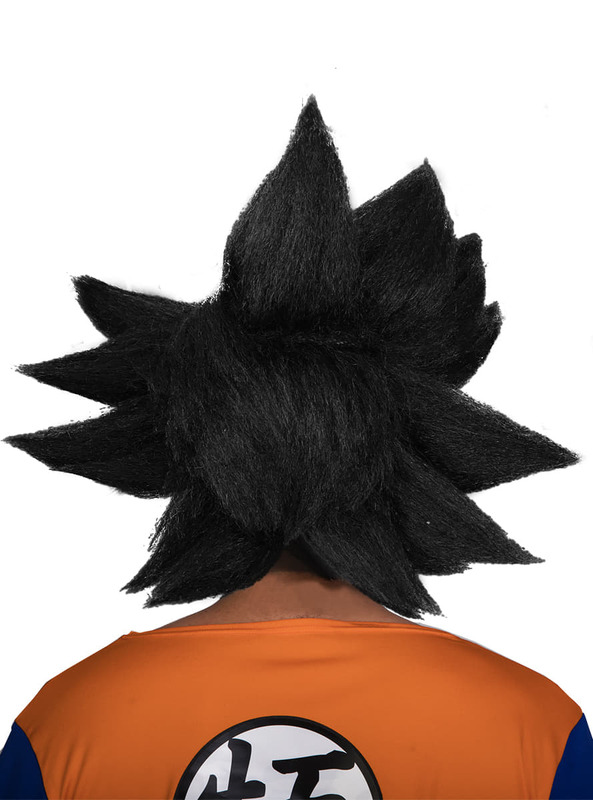 Product Rating: "Dragon Ball Goku wig for adults"
Dragon Ball Goku's wig is very difficult to find online but thanks to Funidelia they have it! 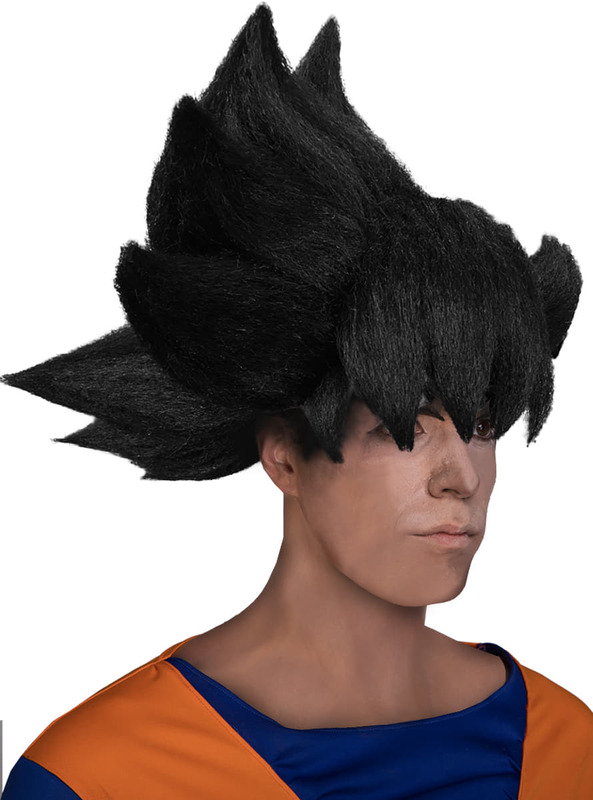 Decent price for a good Goku's wig! The shipping is good. Overall, I'm delighted with my new Goku's wig! I'm hoping to see more different colours in the future, red and silver!